Welcome back to a THIRD week at Snap your Whipper Snappers! My favourite from last week was by Dreaming of the Country. I just adore this picture of Mother and Daughter, go check out her blog for more cute pictures! Go check out Charlie's feature... it could be you!! And now for the hop! 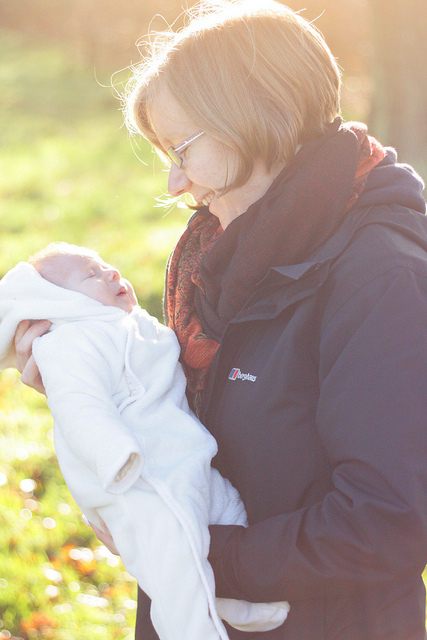 For Charlie over at Learning Lessons in Mummyography and me here at The Life of Mummy Rawles NO ONE makes for better photography models than our little whipper snappers! is the third in a series of six weekly blog hops we will be hosting where you are invited to link up posts featuring pics of your little pickles! 2. Grab the hop button and post it on the post you want considered for a feature. 4. Get social! Follow and feedback to your fellow snappers! Make new friends and get new ideas for your snapping! So get linking up and spread the word!! We would love your help in making this a success.. Don't forget to tweet about it! My favourite picture from this week is Harvey trying to arrange the baubles, this one HAD to be up high!